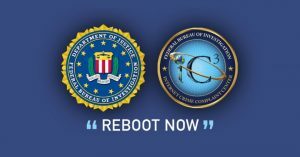 The FBI recommends any owner of small office and home office routers power cycle (reboot) the devices. Netsmith Networks has been working with small businesses since 1998. © Copyright Netsmith Networks – All Rights Reserved.